This essential oil blend is perfect to cap off the night with your little ones. 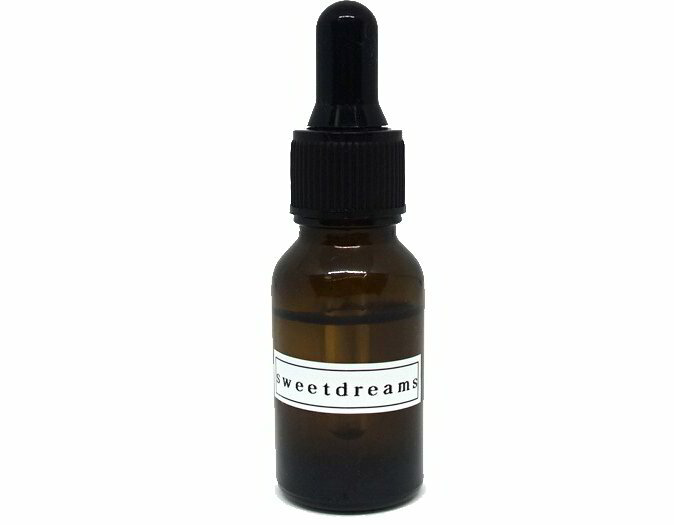 Made with love by yours truly, this blend will make your kid's dreams truly sweet and serene. Make this a part of your nightly bonding routine by massaging the oil to your little one's tummy and feet, while whispering loving and calming words to them. Use on babies and children 6 months and up.